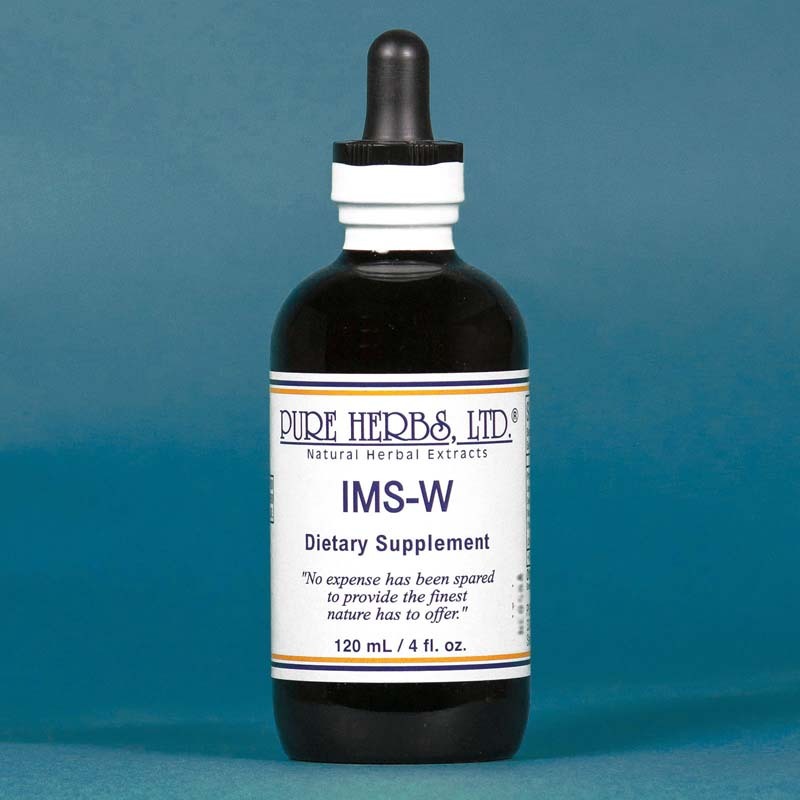 IMS-W - Helps to support a healthy immune system. * (Juniper Berry, Marshmallow, Mullein, Sweet Root, Carpenter's Square, Black Cohosh, Sarsaparilla, Lapacho). imsw. Father Sebastian Kneip, renowned natural practitioner of the 19th century, said "when you pass among the sick, chew Juniper Berries". A natural immunity is provided by this wonderful and good tasting herb. The proof is that he and his staff were able to treat the sick and remain immune to their afflictions. Of course, Juniper Berries were also given to the sick so that they might recover, and recover they did, in legions. Marshmallow, Carpenter's Square, and Mullein, have long been noted as the remedies for swollen glands of the neck, under-arms, breast and reproductive areas. They provide a rapid and effective immunity for these areas. Sweet Root (Calamus Root) is the most prized remedy of the North American Indian Nation, the Chippewas, and was given to those who were called "hopeless". And they got well, even when it was a viral problem! Black Cohosh and Sarsaparilla are not only poison antidotes for snake bite and venereal disease, they also neutralize all manner of poisons. Bacteria, viruses and fungus, including infectious yeasts, not only give off poisons that make you feel terrible, they also weaken you even more by attacking the immune system itself. Black Cohosh and Sarsaparilla handle this attack as well. Lapacho corrects inflammation of the reproductive organs and glands. The fact that the nutrition of some people is not just bad, it is appalling, makes a body which lacks tissue integrity and the perfect breeding ground for infections, which roll over a feeble immune system that just cannot cope with the invasion. Reverse all this, eat decent food instead of "junk foods", and build your immune system so you can live well and without as much fear. Help your immune system and it will help you. COMBINATION:Juniper Berry, Mullein, Sweet Root, Carpenter's Square, Black Cohosh, Sarsaparilla, Lapacho. 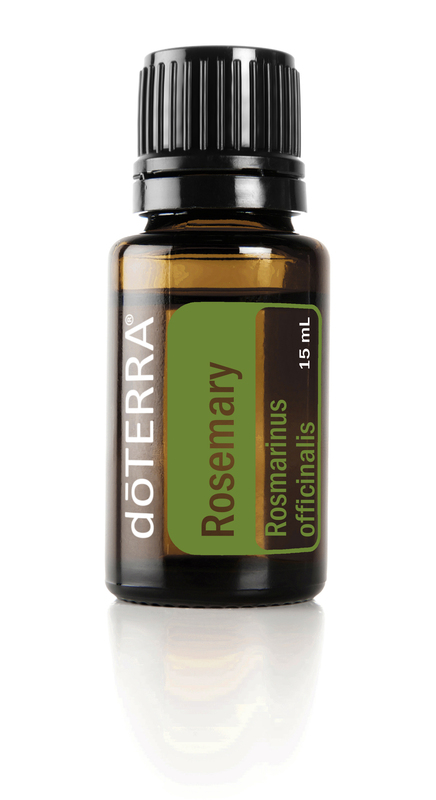 DOSE:10 to 40 drops, 3 times per day, to build active immunity. 20 to 40 drops per day as a maintenance.